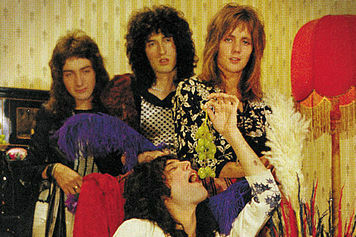 The flamboyant rock group Queen upstaged the Beatles in a recent vote organized by BBC Radio to win the title of “Greatest British Band of All Time”. 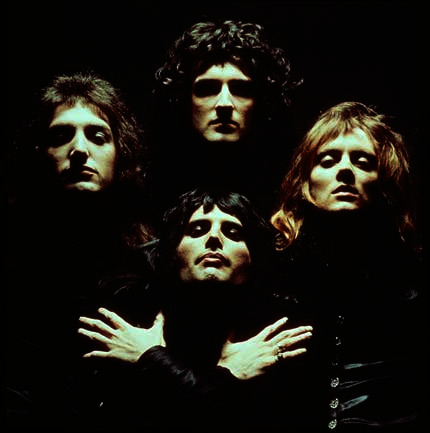 Queen garnered 400 more votes than the Beatles when more than listeners were asked to choose from amongst five bands that also included the Rolling Stones, Take That and Oasis. These five emerged from a list of thousands of nominations. Each group was judged on song-writing, lyrics, live performances, originality and showmanship during a three-hour show in which people voted by email, text and phone. 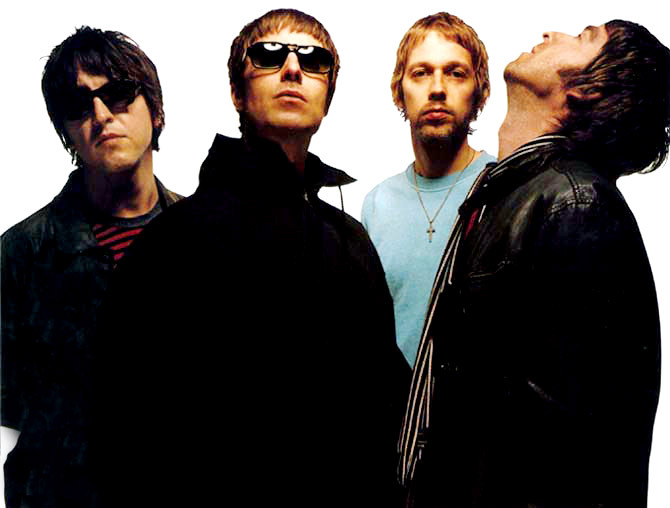 The Rolling Stones came third in the vote, followed by Oasis in fourth and Take That in fifth. 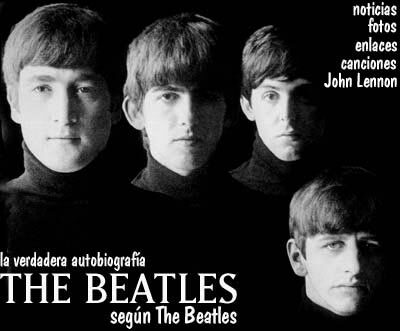 The Beatles were the best selling popular musical act of the 20th century. They we were a highly influential English rock ‘n’ roll band from Liverpool. 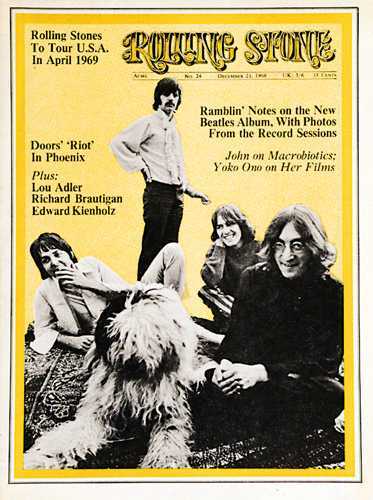 The members include John Lennon, Paul McCartney, George Harrison, and Ringo Starr. It was named as “the most successful British band since The Beatles in the UK by BBC. 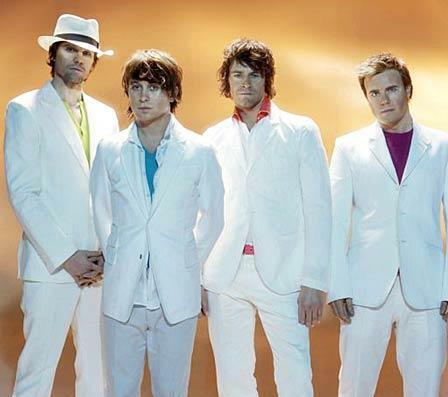 “Take That” is an English pop boy band that originated in Manchester in 1990, widely known as the pioneers of the genre in the UK. This entry was posted on Thursday, January 4th, 2007 at 10:05 am	and is filed under Interesting Stuff. You can leave a response, or trackback from your own site.